Join Socials and Service for a Thursday night of fun. 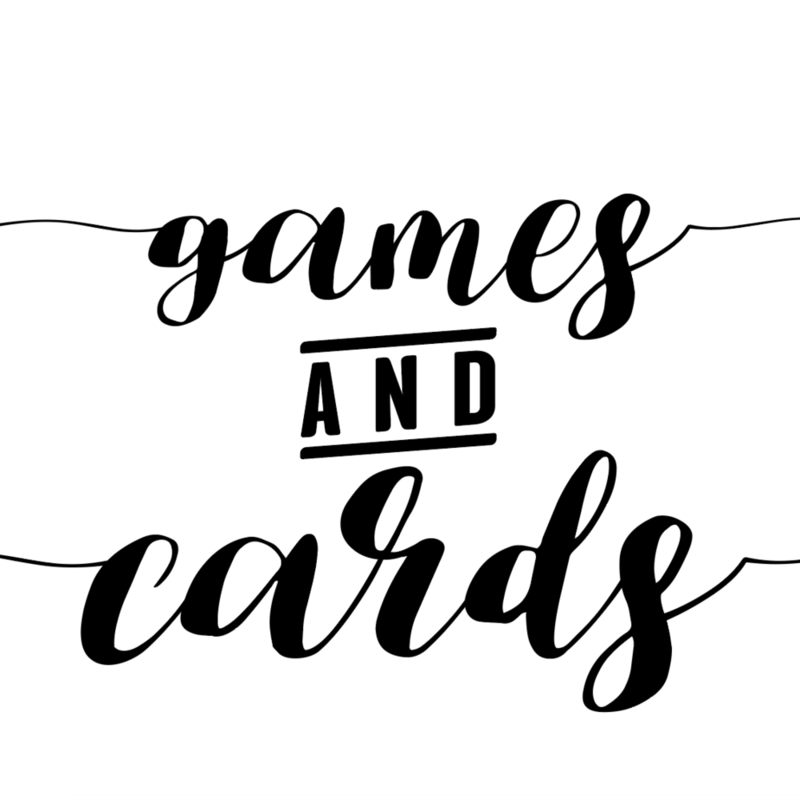 There will be board games, you can make cards that will go to children in the hospital, there will be a lot of fun people, and if that wasn't enough, free food! So bring your friends, bring your games, or even bring your friends games. Hope to see you all there!